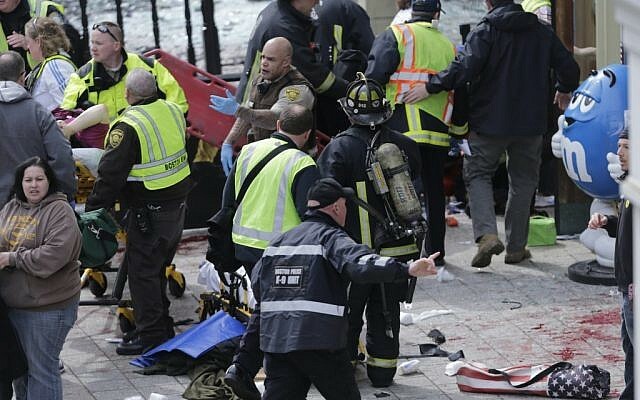 AMMAN, Jordan (AP) — The head of an extremist Jordanian Muslim Salafi group says he’s “happy to see the horror in America” after the explosions in Boston. “American blood isn’t more precious than Muslim blood,” said Mohammad al-Chalabi, who was convicted in an al-Qaeda-linked plot to attack US and other Western diplomatic missions in Jordan in 2003. 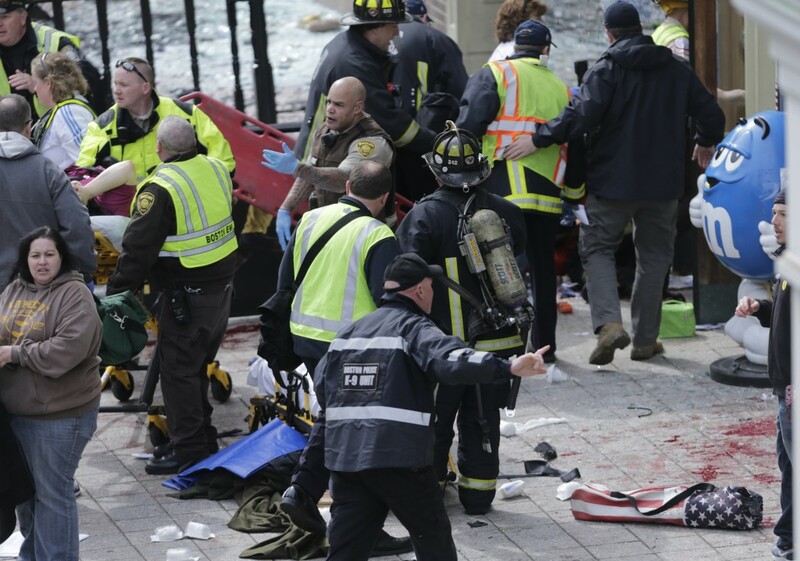 A Mideast counterterrorism official based in Jordan said the blasts “carry the hallmark of an organized terrorist group, like al-Qaeda.” He did not give actual evidence. A Jordanian official said security was beefed up around the US Embassy in Amman. Both officials insisted on anonymity, as they were not authorized to brief reporters.